Live Mirror is a set of templates for Adobe Illustrator which allows to create symmetry design, circular ornaments and patterns, kaleidoscopic and other reflection effects. There are 27 templates inside with a lot of mirror effects and instant symmetry. 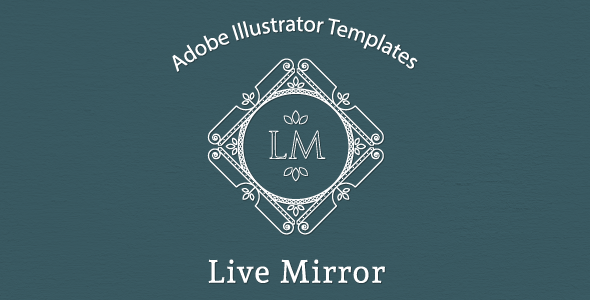 Try new Live Mirror Illustrator Templates. Draw in the active sector and see each change you make reflected in all other sectors! Draw symmetry faces or characters. 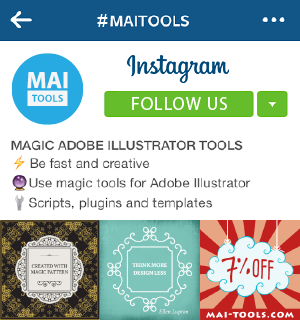 Create patterns, fractal or kaleidoscope effects with simplicity and have fun while you work. Live Mirror Templates gives great creative possibilities. Live Mirror Templates are very easy to use. You don’t need to install anything. Just open any template and enjoy instant symmetry. You can expand templates for microstocks in seconds. Make “Expand Appearance” command to get vector paths and shapes. There are a lot of mirror effects in the set: reflection, rotation, duplication and shift. Compatibility: Adobe Illustrator CC, Adobe Illustrator CS6, CS5, CS4, CS3, CS2. 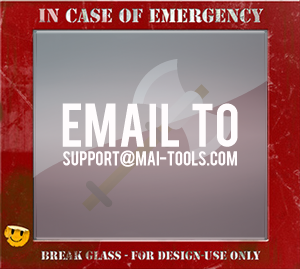 Live Mirror Templates are universal for Windows and Macintosh OS. 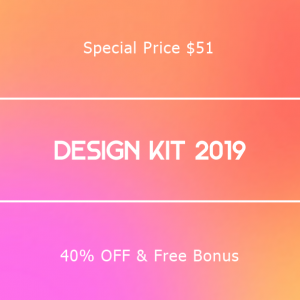 You can buy Live Mirror Templates set for $ 9 right now! Do you like Live Mirror Illustrator Templates? Please, leave a feedback here or share! You may also like this: Magic Pattern Pro Illustrator script which automatically creates seamless patterns from any sample of your art.